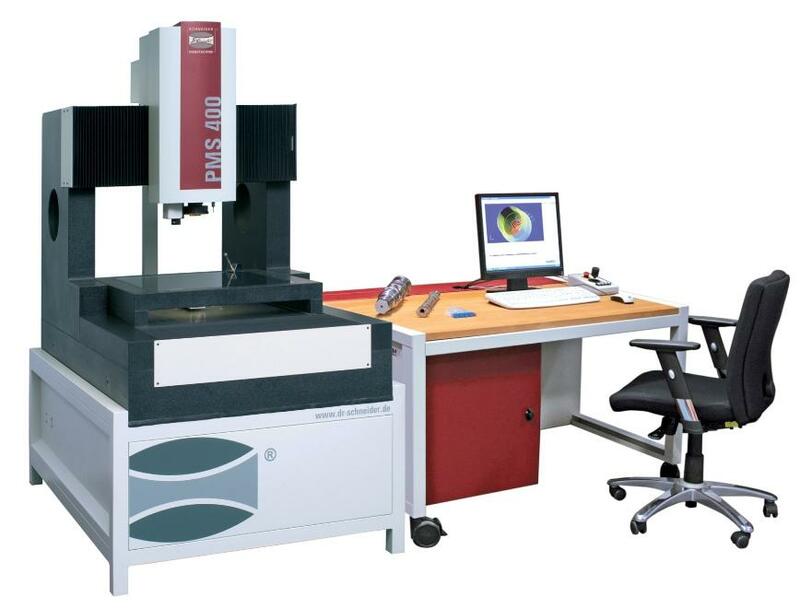 This sturdy portal-type measuring machine has been developed not only for the measurement room, but also for use directly on the shop floor. Thanks to its special design, which allows measurement operations to be performed close to the point of manufacture, ineffective time can be considerably reduced and processes streamlined. PMS thus excels as a great productivity booster and cost saver.